We are more connected today than ever before due to our use of and reliance on the Internet. This digitization has opened the door to hacking and identity theft, among other types of cyber crimes. Due to the prevalence of cyber crimes, local and federal prosecutors have established tools and resources to identify and punish those who are found guilty of these crimes. The charges involved with cyber crimes can result in fines up to $10,000 and up to 30 years in prison, depending on the severity of damage caused and whether or not government operations were affected. 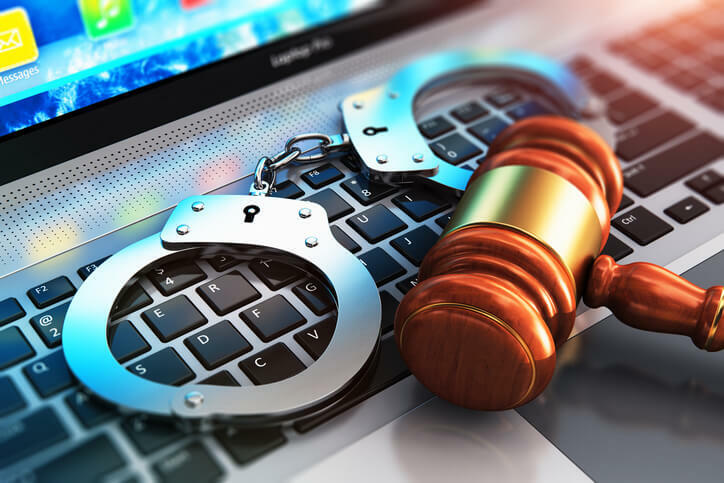 If you are facing charges involving cyber, or Internet crimes, you need an experienced cyber crimes defense attorney, such as Adam Stout with Stout Defense, P.A., who can effectively defend your rights. How Does Florida Define Cyber Crimes? Through the Florida Computer Crimes Act, the state identifies two types of cyber crimes— those involving intellectual property and those involving computer users. For both types of crimes, the prosecution must prove that the person accused of the crimes acted in three key ways: willfully; knowingly; and without authorization. What Are Examples Of Intellectual Property Crimes & What Are The Penalties? Intellectual property crimes include those resulting in destruction of data or programs, introduction of a computer contaminant to a system or network, and taking or sharing confidential information or trade secrets. These crimes are punishable as felonies of the third degree. What Are Examples Of Computer User Crimes & What Are The Penalties? Computer user crimes include those committed against the person with the authority to operate and maintain a computer or electronic device. Examples include accessing another person’s computer without authorization, engaging in audio or video surveillance of an individual by unauthorized access to the computer, and destruction or damage to another person’s computer. These crimes can be punishable as first, second, or third degree felonies depending on several factors, including the amount of damage or loss and whether or not the crime endangered a human life or caused disruption in a person’s medical treatment or care. Hiring an experienced criminal defense attorney, such as Adam Stout with Stout Defense, P.A., is vital if you are facing cyber crime charges. Adam can evaluate your case and establish critical and key elements in your defense. In addition, his experience as a prosecutor allows him to anticipate the prosecution’s approach and effectively respond. We have the experience and skill to handle the following types of cyber crimes charges. Contact our criminal defense attorneys today to discuss how we can help.